The first day of Spring isn’t until Sunday, March 20, but Louisville is already beginning to see the first washes of color lining its streets. 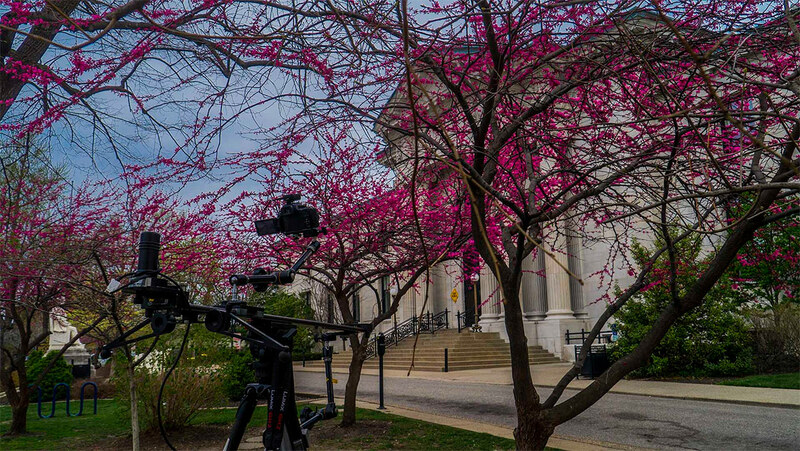 Eric Stemen of Ocean Llama Timelapse & Video Production created the above film, titled Louisville in Bloom, showcasing the colorful beauty of flowering trees set against the architecture of some of Louisville’s most noted neighborhoods. And the entire film is set to a track by Kentucky’s own Ben Sollee. A normal timelapse video like this might take months to gather the footage, Stemen says, but he was able to shoot almost every day last April 2015 to gather the footage for this film. These colorful trees don’t stay colorful for long. After 30 days filming, Stemen whittled his 92 locations down to 66 that appear in the film. Most of Stemen’s footage focused on Old Louisville and neighborhoods around Cherokee Park, where flowering trees are plentiful, but he also includes scenes from Downtown, SoBro, and other neighborhoods. Stemen got the idea for the timelapse video after seeing a friend’s Facebook photo of a street in full bloom.